For a reason she cannot guess, she has become the target of deadly assassins. Suddenly no place is safe—not even the secret refuge she'd established long ago. 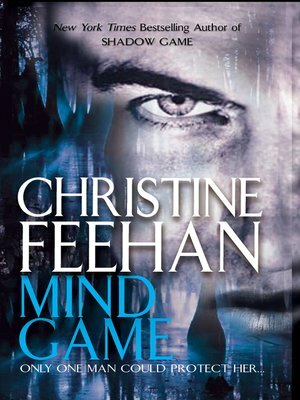 Now she must rely on Nicolas Trevane—a dangerous warrior sent to track her down and protect her. Together, they generate a scorching heat Dahlia never imagined was possible. But can she trust this man with her secrets—especially when some people would kill to get their hands on them?